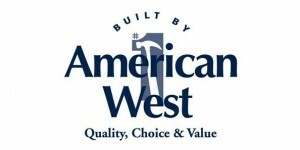 American West Homes Uses adZooks! to Connect with Targeted Homebuyers | ASTRALCOM - Content Strategy, Conversion Marketing and Customer Acquisition. (Lakewood, CA – May 10, 2016) – ASTRALCOM, LLC today announced that they had recently entered into a display marketing agreement with American West Homes. 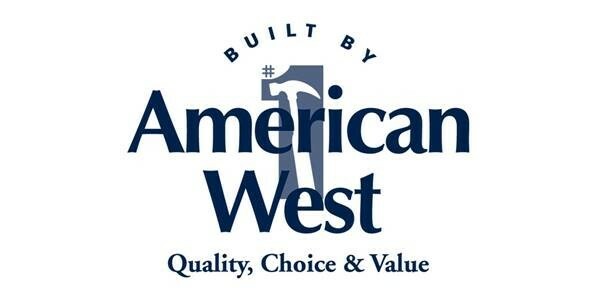 American West Homes is an award-winning builder of single family new homes in Las Vegas and is revered as one of the top 100 builders in America. The marketing team at American West Homes were interested in trying ASTRALCOM’s targeted banner ad service – adZooks! – for a specific objective: Connecting with, engaging and driving targeted homebuyer traffic from multiple placement sources in a specific geotargeted area. After a 30-day introductory run, the numbers are impressive: 469,498 ad views, 848 targeted referrals, from a hand-picked mix of 25 different highly favored placement sources. “It’s always the same outcome with adZooks!,” explains Richard Bergér, VP of E-Business at ASTRALCOM. “The typical return for homebuilders using adZooks! is generally around 500,000 ad views and more than 600 targeted homebuyer referrals,” stated Mr. Bergér. “Targeted display is such a critical component of the marketing mix and typically reaches homebuyers at different stages of the home buying journey. As such, adZooks! delivers a higher conversion rate for homebuilders,” added Mr. Bergér. adZooks! is a unique display advertising model because it charges a flat rate instead of the more traditional cost-per-thousand (CPM) model. “This really helps our clients to budget for sales promos, long-term campaigns and is generally a more favorable price model than CPM,” explained Craig Kaner, Chief Financial Officer at ASTRALCOM. Learn more about adZooks! display ads from ASTRALCOM. About ASTRALCOM® ASTRALCOM Integrated Media Services (https://www.astralcom.com) is an Integrated Media Services Organization that develops and implements strategic solutions using web, search, social, mobile, content and print tactics and is a multiple award-winning agency named as one of the Top 10 Most Dependable Design Firms in California.